Lose Body Fat with this Basic Nutrition Plan!!! Follow these nutrition guidelines & tips and watch the body fat melt away! Good nutrition is about 70% of it. The rest is your cardio and your training regiman. All combined together in a 3 tier approach… gives you results like these! 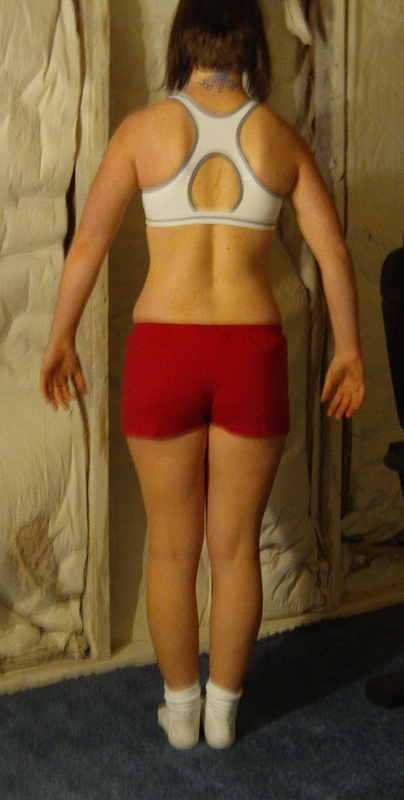 Before photos= 121 lbs. —- After photos= 102.2 lbs. This approach below will get you headed in the right direction! *I eat about every 2.5 to 3 hours and usually have a protein, carb, & veggie with every meal except my last meal before bed… no carbs. *I drink about 1.5 to 2 gallons of water per day. If you’re not used to drinking water, a good rule of thumb is to drink 1/2 your weight in ounces. I also use crystal light, tea, coffee (1 cup in A.M.), & diet pepsi (maybe 1/2 to 1 per day). These nutrition guidelines should get you started and moving in the right direction! If you’d like a nutrition program designed for your specific needs with proper supplements… email me at cliftafit@yahoo.com and we’ll get you set up on your own program tailored just for you! $75 for the initial Plan and $30 for updates. If you take one of my bootcamps or personal train with me you get a discount on the nutrition plans… then it’s only $50 for the initial Plan and $15 for updates. Updates are done about every 3-5 weeks. This keeps you from getting bored and also keeps your body constantly changing. 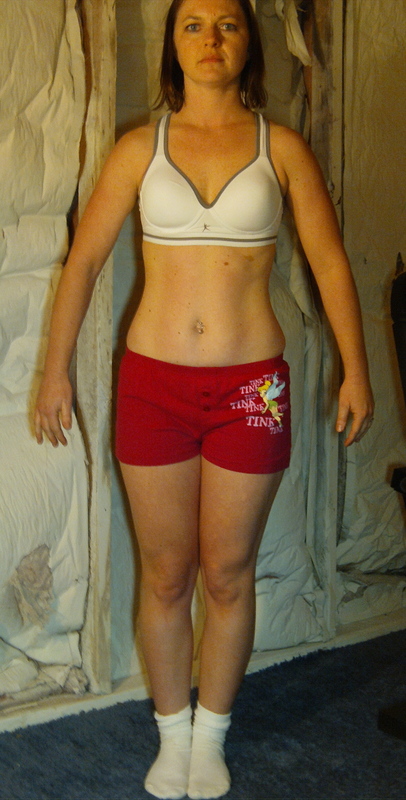 This entry was posted in Before & After Photos, Body Transformation Photos, Getting Leaner, Nutrition and tagged best way to lose weight, body transformation in reno, nutrition tips, nutrition to lose weight, reno fitness, Reno Fitness Trainer, reno personal trainer Clifta Coulter Perez, Reno Personal Training, Weight Loss, weight loss in reno. Bookmark the permalink. I have a question for the PGN product: Estracort- My question is do you take this every single day? I know the bottle say to take 2 caps. anytime of day but not enough information to know how to use. I need more information on how to use Estracort. Yes, I take this everyday. I take 2 capsules with my last meal or right before bed. I love this product! One of my favorites. I’ve been out for about 3 days, and waiting for another bottle to come, and notice a difference in the way I look not having it.